Get unparalleled views of the beautiful Lake Como on this helicopter tour from Milan. 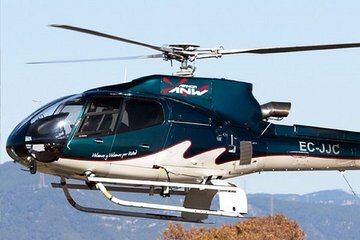 Hop into the helicopter and admire the beautiful views of the Italian Alps, the quaint lakeside villages and villages, and the Brunate lighthouse. This is a private experience for up to six passengers and guests all receive a complimentary soft drink at the end of the tour.